4k00:15Super slowmotion shot of pinkpowder explosion isolated on black background. 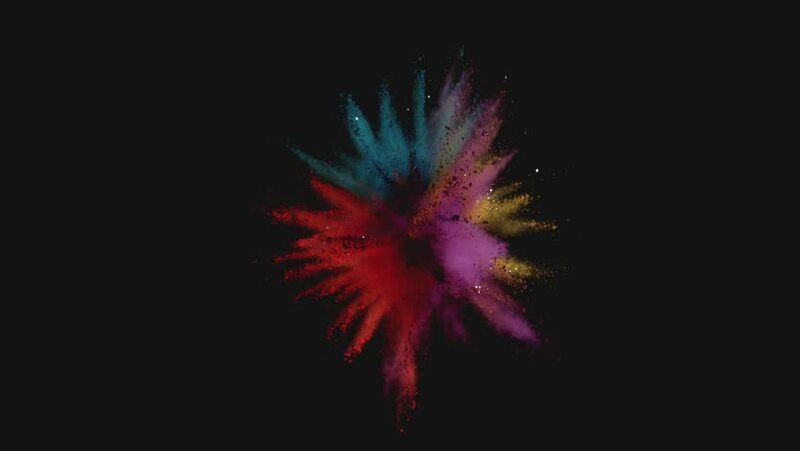 4k00:31Animation of a colored explosion of a powderl. 3D rendering.